It is a wireless adapter for power measurement devices OWL. 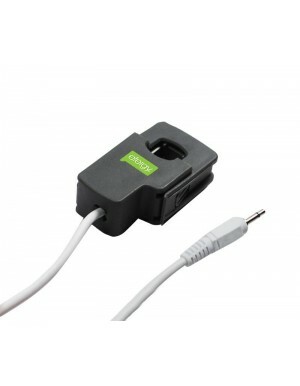 With this adapter you can connect your OWL device directly to Internet and you can access it from anywhere in the world. 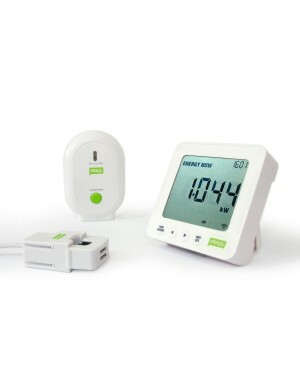 The device enables remote data collection and therefore your consumption monitoring from any location.